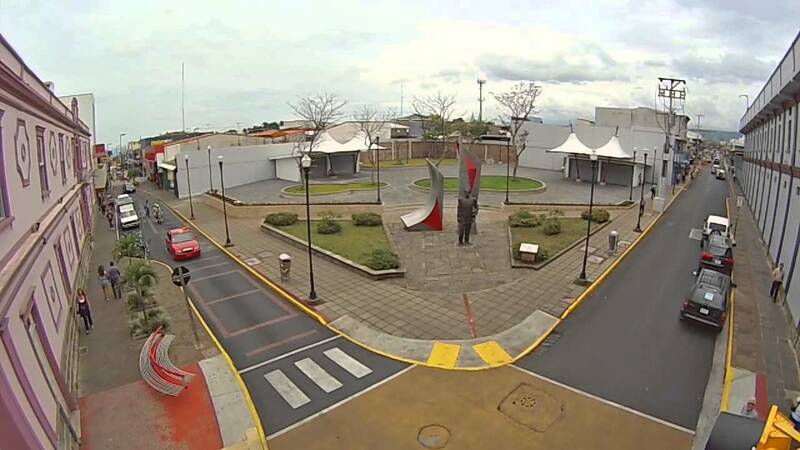 Alajuela is located in the heart of Costa Rica’s central valley. This is a lively city that knows how to welcome travellers from all over the world. Alajuela’s street artists and musicians give the the traveller a true sensation of being in a city that is alive with a unique spirit of exitement. 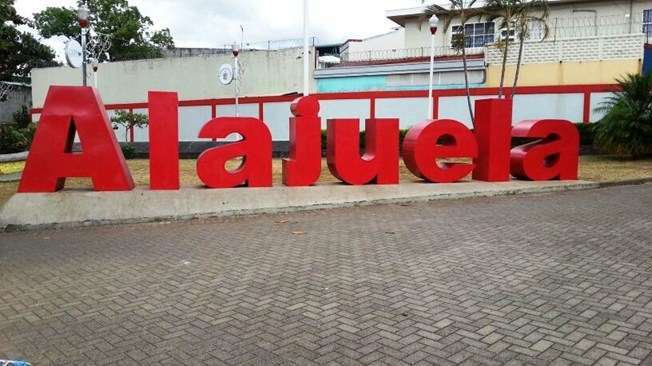 In this following article I would like to share with you some of the wonderful things that make of Alajuela a wonderful place to visit, specially during Christmas season. Alajuela during Christmas season lights up. People go oout on the streets with their families to enjoy of the great atmosphere that the city offers. There are also many restaurants around the downtown area that offer all types of food. It is very common for Costa Ricans to eat tamales during Christmas season. There are many types of tamales but they are all preserved within a plaintain leaf that incites the quality of the flavour. 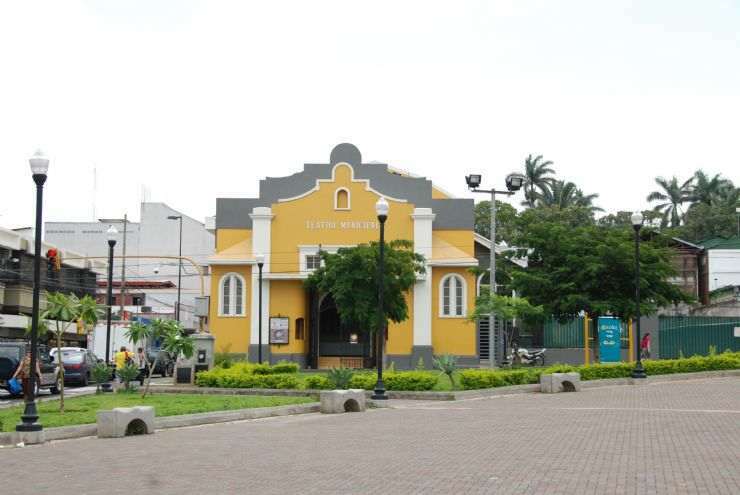 The local theater of Alajuela is also a great place to go during the holiday season. it is always very lively and it has many humorous plays that display the wit of the Costa Rican people. It is a great place to go and to see the idyosincracy of the Costa Rican people. In order to enjoy the theater you must have a certain knowledge of the Spanish language. This is very easy to do in Alajuela since there are many institutes to learn Spanish. If you are interested in learning Spanish in Alajuela please click here.